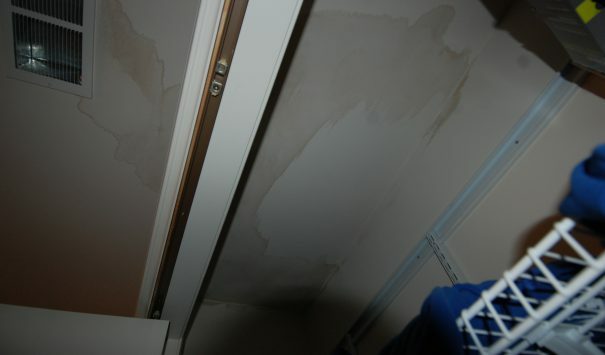 The cold weather created a broken pipe in this tree story bedroom. 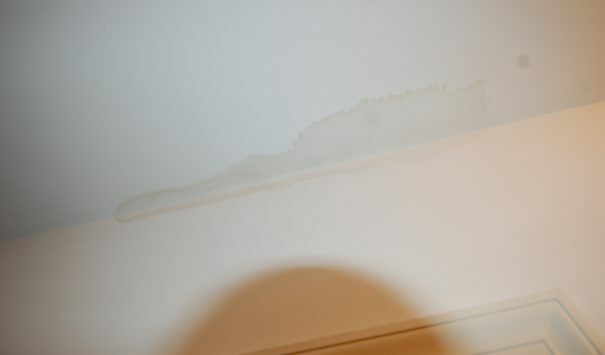 Thankfully for the home owners, the problem was caught quickly when they noticed the swelling of the ceilings and the warping of the wall paper. They contacted Cityline Construction to help out. 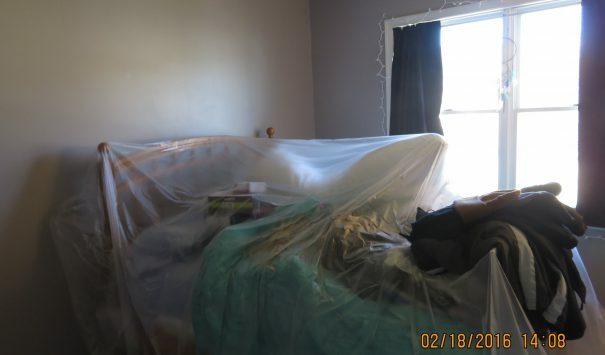 We arrived at the home and lay down protective materials in all the rooms we were working in. Because of the minimization of the damage, we didn’t need to replace carpeting and entire sub-floors. 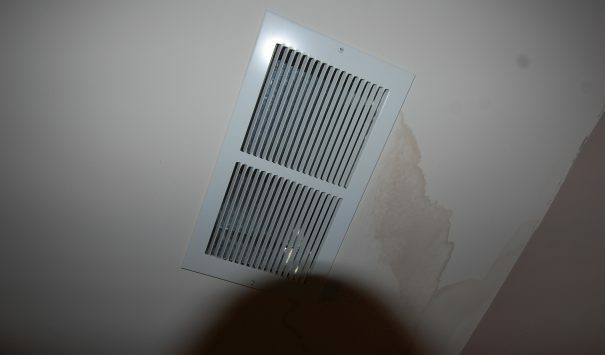 The damaged drywall and ceiling were removed and replaced after the water was extracted. 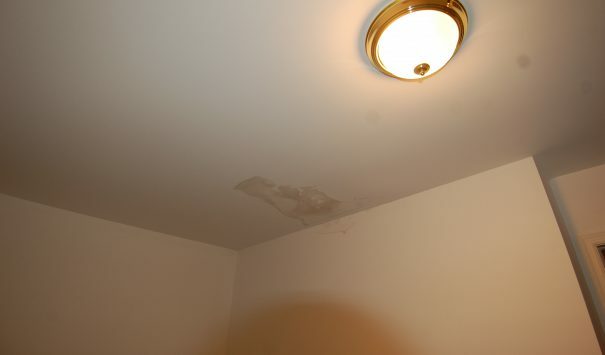 Afterwards, the rooms were repainted and everything was reset to the way it was before the broken pipe. 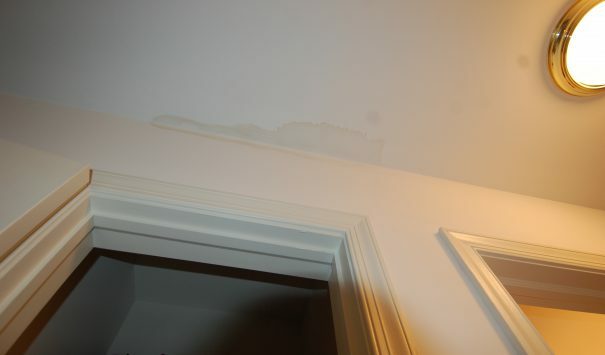 In large part, because of the quick response of the family, the damage from this potential disaster was minimized.